One of the most promising privacy advancements built on top of Bitcoin will be implemented in the upcoming Breeze Wallet. 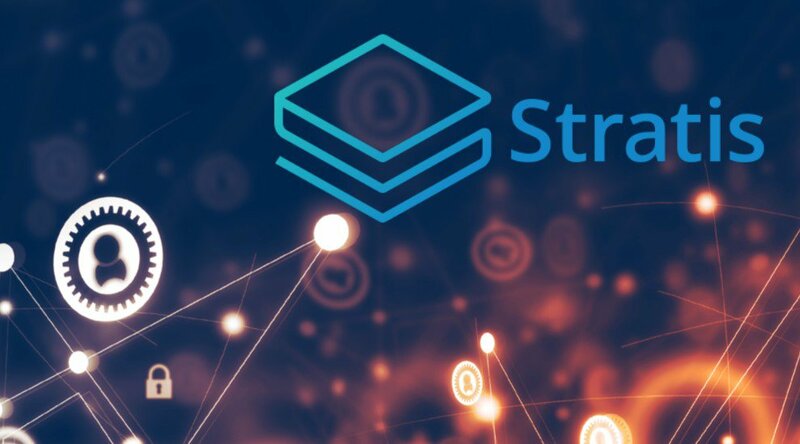 The Breeze Wallet is a bitcoin wallet in development by blockchain startup Stratis, scheduled for release in one or two months. It will serve as a typical bitcoin wallet for desktop computers, but with an added tumbling option. Connected through a TumbleBit tumbler, Breeze Wallet users can mix their coins without needing to trust each other or the tumbler with their coins or their privacy. “We are integrating TumbleBit because it’s a trustless and secure solution that works with Bitcoin without any forks,” Stratis Founder and CEO Chris Trew told Bitcoin Magazine. Stratis is a U.K.-based startup that offers end-to-end solutions for development, testing and deployment of blockchain applications. The company will maintain its own blockchain (the Stratis blockchain), which includes a native token (the Stratis token). Additionally, the company builds tools for existing blockchains, including Bitcoin, Ethereum and BitShares. Stratis projects include a Bitcoin full node in the programming language C#, a Bitcoin software development kit and, indeed, the Breeze wallet, which will hold both bitcoins and the Stratis tokens. 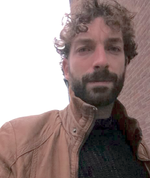 TumbleBit was first proposed by academic researchers Ethan Heilman, Leen AlShenibr, Foteini Baldimtsi, Alessandra Scafuro and Sharon Goldberg. Inspired by its potential, “Programming The Blockchain in C#” author and Stratis team member Nicolas Dorier started working on an implementation of TumbleBit in C#. He was joined by the co-author of his book, Ficsór Ádám, who focused on Tor integration. Now, with the help of Ádám, Stratis is making the solution available in a convenient and easy-to-use wallet. It is a natural match not only because Stratis’s and Dorier’s implementations of TumbleBit share the same programming language, but also because Stratis has a strong focus on privacy on their own platform, Trew explained. Full nodes download and verify each block on the blockchain, which can be quite resource intensive. Most light clients therefore only download the specific data that’s relevant to them: mostly relating to their Bitcoin addresses. But to do this, they need to share all their addresses with a server or a node on the Bitcoin network. This server or node — and anyone spying on the communication with this server or node — learns all addresses that are in the wallet. This makes tumbling coins from one address in a wallet to another address in the same wallet rather pointless. Instead, Ádám is currently implementing a type of light client that will download full blocks but immediately discard any data it doesn’t need. This requires the wallet to download more data than typical light clients, which is why Breeze Wallet won’t be very suitable for mobile wallets anytime soon. But it will be less resource intensive than running a full node and, therefore, easier to use for regular users. Lastly, one hurdle remains: someone, somewhere, needs to host the tumbler. While this can be done as a hidden service, the TumbleBit developers have been hesitant to do this themselves so far. Such a service may not exactly please regulators and anti-money laundering agencies. Stratis is now working through the legal and regulatory issues involved with deploying a solution of this type. “The ultimate goal is to have a decentralized network of TumbleBit servers. We are working on delivering end-to-end solutions; then we will further develop some of the core components,” Trew said.